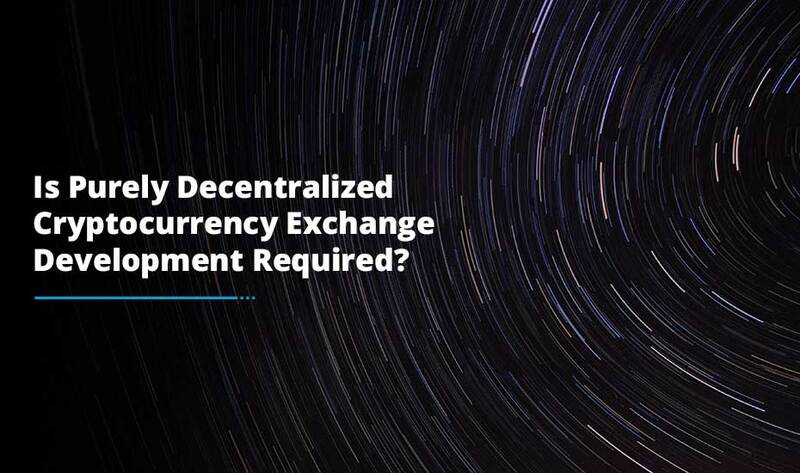 For a decentralized exchange (DEX) to prosper and get you the desired results, you need to have some aspects covered beforehand. They are: lots of traders, an intuitive user experience and the ability to scale. For the entire cryptocurrency market, liquidity is the biggest challenge. When the public complains its volatility, low liquidity is to be made liable for sure. 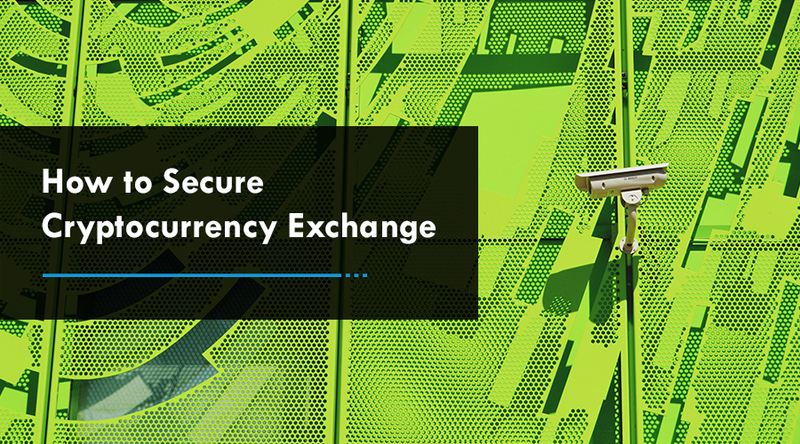 At the exchange level, low liquidity gives rise to price decrease that force traders to more liquid yet expensive cryptocurrency exchange platforms. They usually go to a centralized exchange with bad service and poor security. If this will continue to happen, a new era of fast trading will cease to exist in the future. Sharing liquidity decreases the price that attracts traders to your cryptocurrency exchange platform. Sharing liquidity create more trusted DEXs and subsequently a more liquid market. Liquidity sharing protects traders’ funds faster. 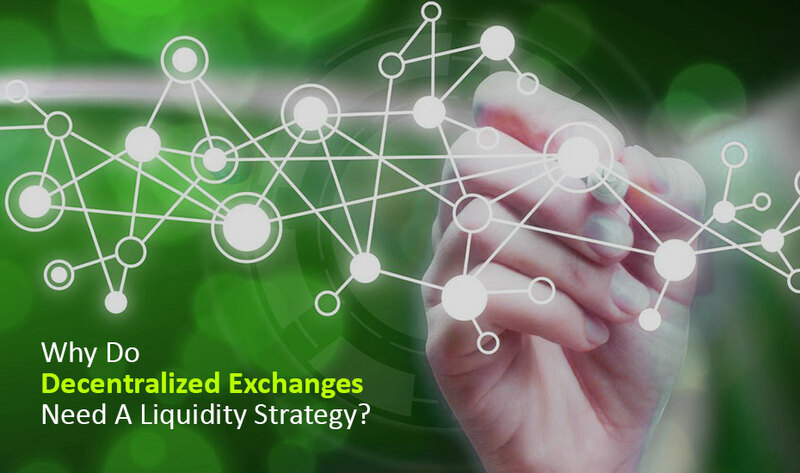 Sharing of liquidity means decentralized cryptocurrency exchanges can challenge on the concerns customers care about. Why Liquidity Is So Important In Cryptocurrency Exchange Development? Liquidity denotes how simple and convenient it is to buy or sell an asset at a fair price, be it cash, a house or a crypto token. In the cryptocurrency market, high liquidity is always desired. On the other hand, low liquidity creates a lot of damage. One of the primary glitches with low liquidity is the decrease in price. This is when the postponement occurs between a trade ordering and getting it implemented. Provided how volatile the cryptocurrency market is, that postponement is sufficient for the price to increase or decrease. If you are lucky enough, this may work under your favor and if not, you might end up losing your hard-earned money. Traders on your cryptocurrency exchange platform would obviously want the order price to be close to the executed price to alleviate risk. In a low-liquidity cryptocurrency exchange, this is not always possible as there are not enough traders. Also, low liquidity amplifies the effect of large trades meanwhile high liquidity hides the effect to keep the price constant and close to the market value. If you consider liquidity as a water body, low liquidity would be full of a bucket and high-liquidity would be a big sea. If you take away a cup of water from the bucket, the effect is going to be quite evident and significant too. Whereas, if you remove a cup from the ocean, the effect is not going to be much of a value and insignificant too. Considering the whole space, the difference in liquidity means you can trade a big volume of USD while maintaining a constant price. However, if you move the same in BTC, ETH or any other crypto asset, prices could drop easily. Whales splashing in crypto bucket have the power to control the market just to increase liquidity in the world of cryptocurrencies. Investors want secure liquid markets where they can buy and sell at fair prices and leave quickly. If your trading volume is low, traders would obviously be inclined to competitors with better prices, losing your USP benefits to a centralized exchange that puts their digital assets at risk. Sharing liquidity means you can concentrate on developing your cryptocurrency exchange in the way your clients care about most. This may be customer experience from developing an intuitive UI to providing a complete 24/7 technical support. Whatever you think goes missing in the market; you can just focus on building it without having to panic if you will have enough users to make you succeed. If we take a step to share liquidity, trading volume & frequency rises making digital assets more liquid and consequently that makes it a more attractive investment. Professional investors similarly will participate in the community; get involved in the exciting projects, tokens and individuals solving tomorrow’s problems. Overall, it makes sense to build a decentralized cryptocurrency exchange. 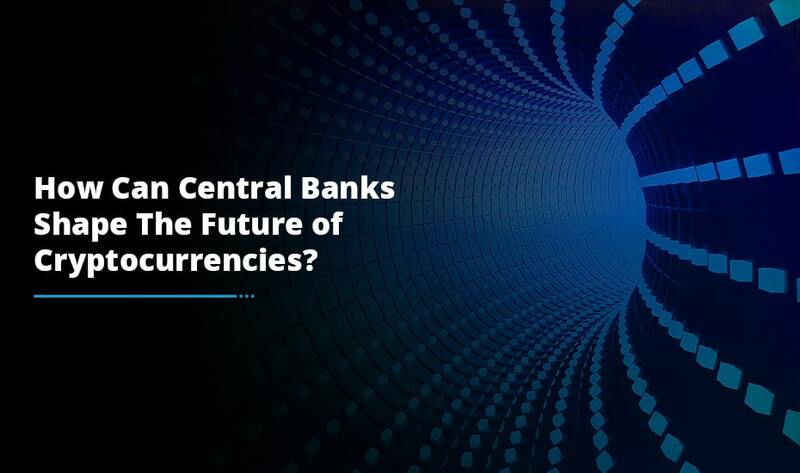 This is the perfect time for you to consider hiring cryptocurrency exchange development services that build such a platform which assures high liquidity to the investors.